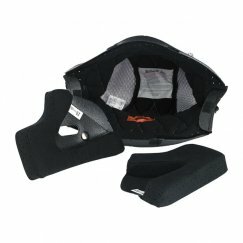 Features include a seamless injection-molded ABS outer shell, shock-absorbing EPS inner shell and a hand-stitched comfort liner with open-cell foam and brushed Lycra construction. 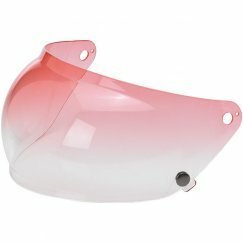 The comfortable chinstrap is adorned with brushed Lycra material on touch points and a flat D-ring fastener with an adjustable snap-style end retainer. The BioFoam chin guard inside the Gringo picks up the liner’s stitched diamond pattern with contrasting thread that matches the ventilated polyester panels inside.